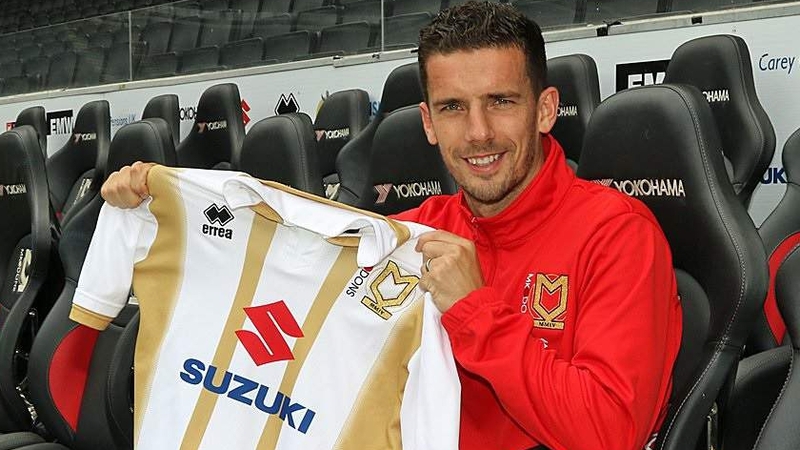 Mathieu Baudry has joined MK Dons on a free transfer, becoming Paul Tisdale’s eighth signing since taking over as the club's manager this summer. 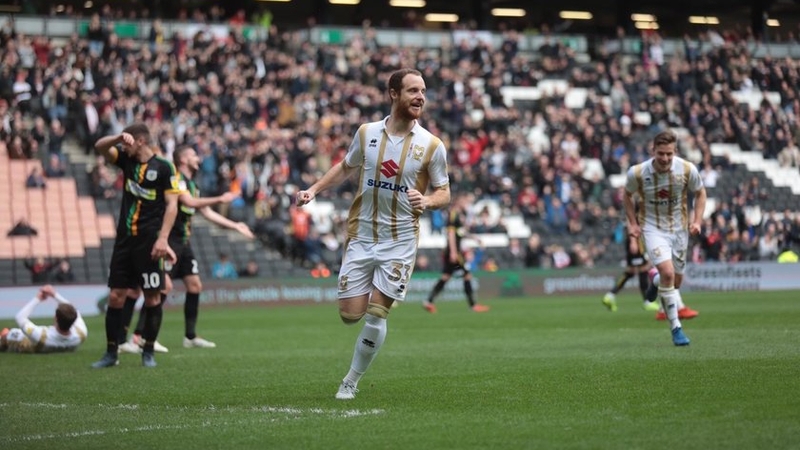 The 30-year-old French centre-back joins the club after spending the past two seasons with Doncaster Rovers, having left the club back in June. 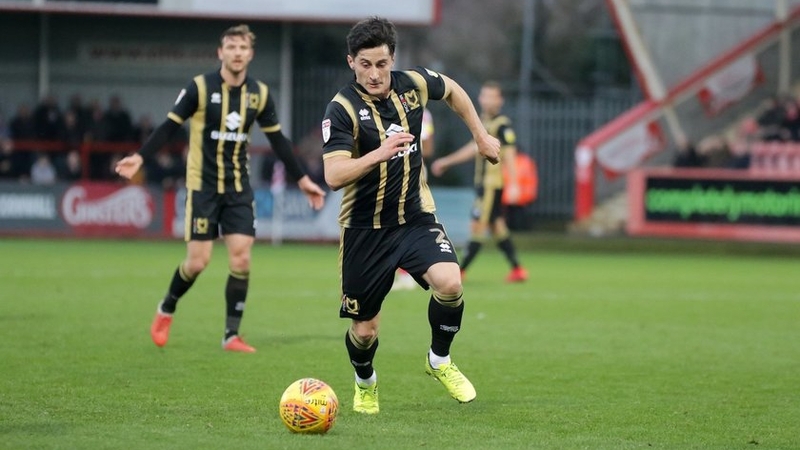 Baudry brings with him a wealth of experience playing in the lower tiers of the Football League, having had spells between 2010 and 2016 with Bournemouth, Dagenham & Redbridge and Leyton Orient before he joined Doncaster. 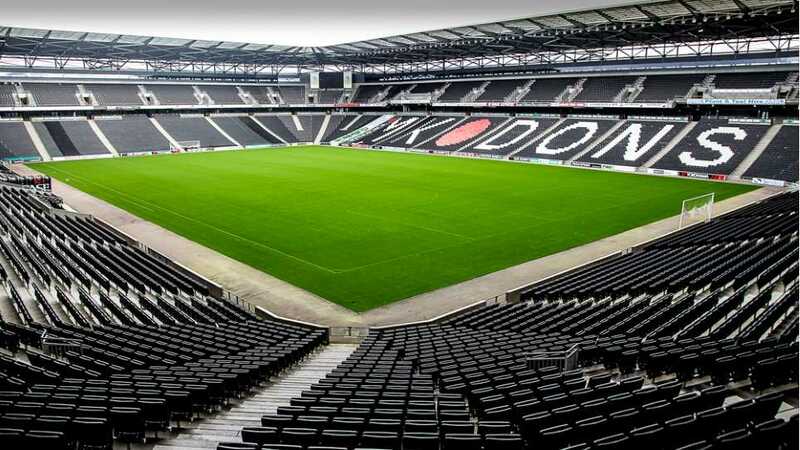 He was a part of the Doncaster side that won promotion from League Two at the end of the 2016/17 season and will now be hoping to replicate that success with Tisdale’s MK Dons team. He has over 200 league appearances in England alone and gives the Dons another strong defensive player with Joe Walsh and Jordan Moore-Taylor already on the club’s books. 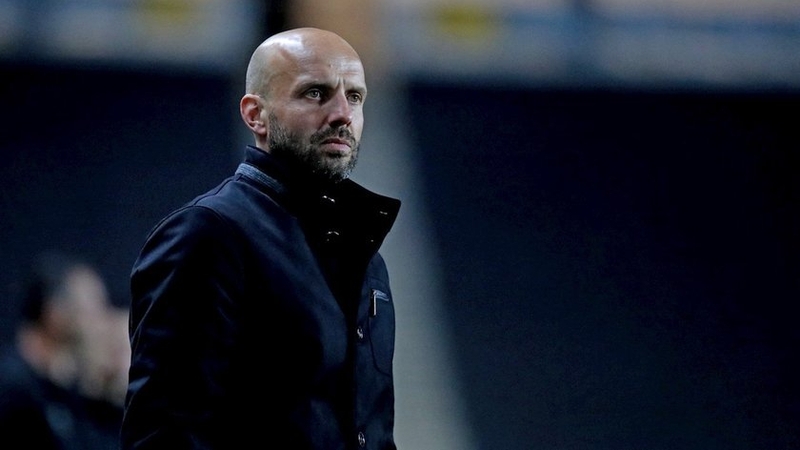 Speaking of his new signing, Paul Tisdale said: “Mathieu is a player who will add experience to our backline.